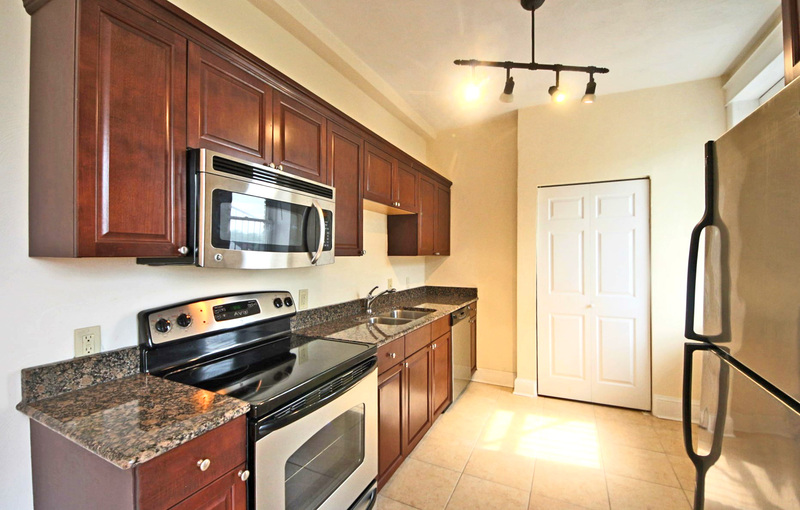 Fantastic updated condo blends original features with modern finishes! 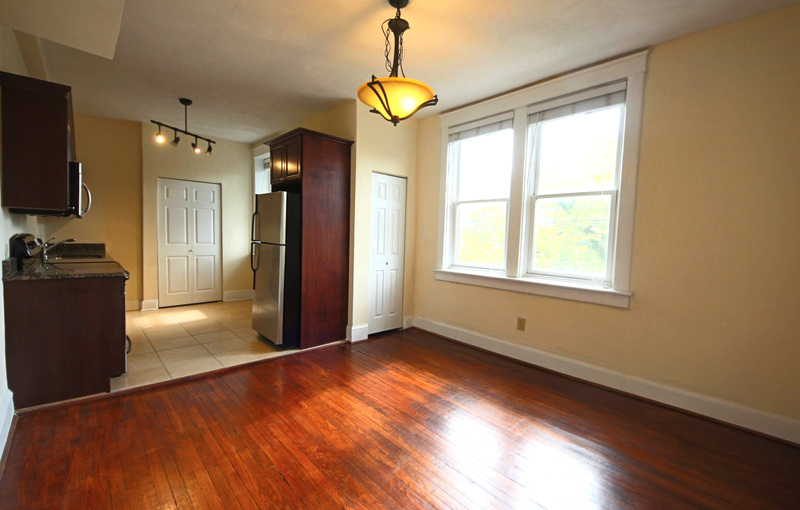 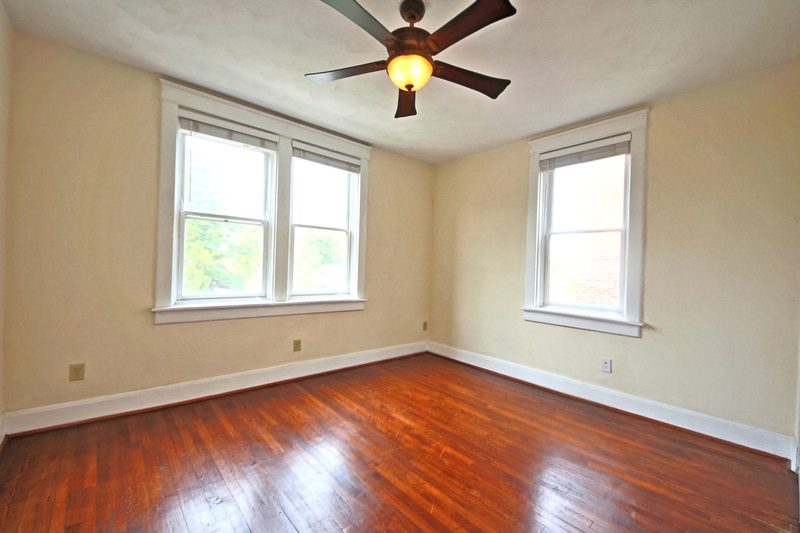 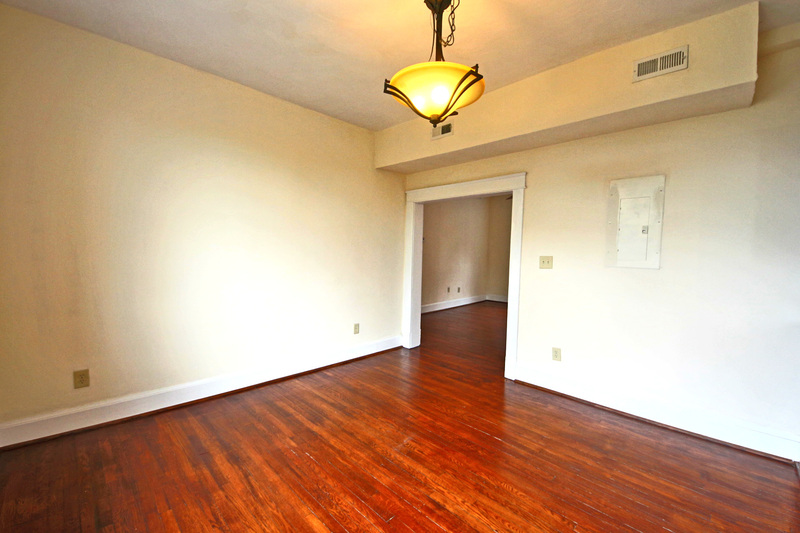 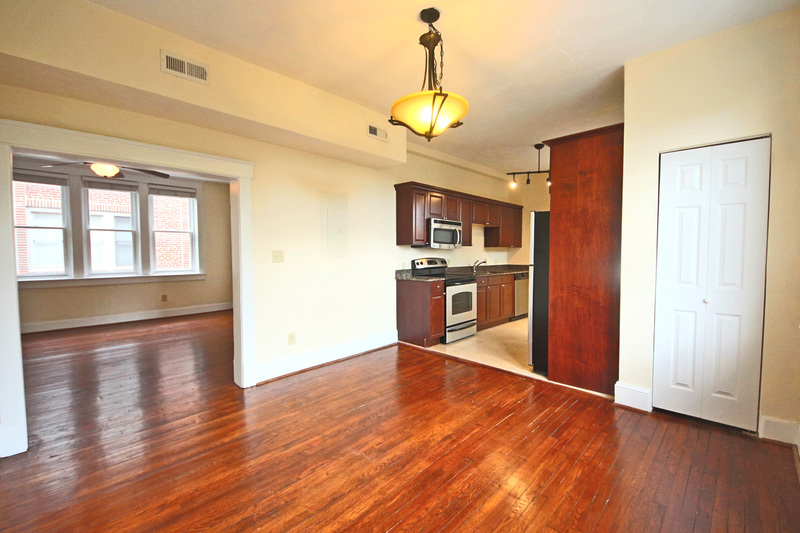 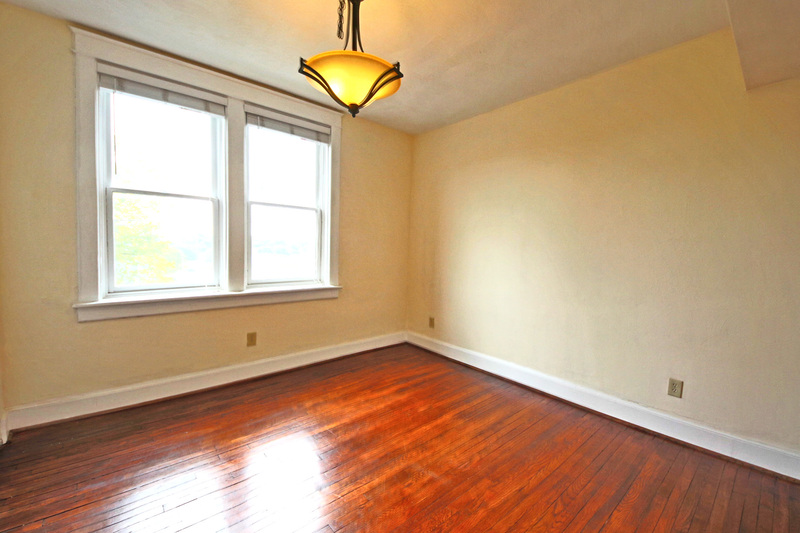 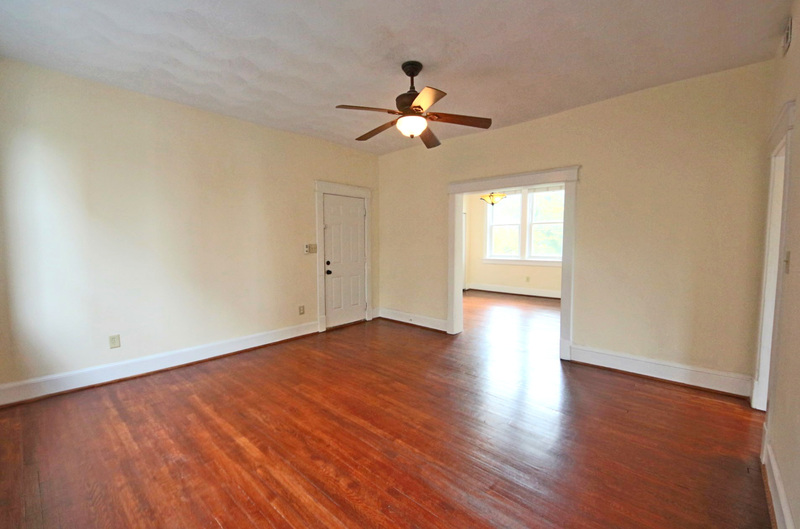 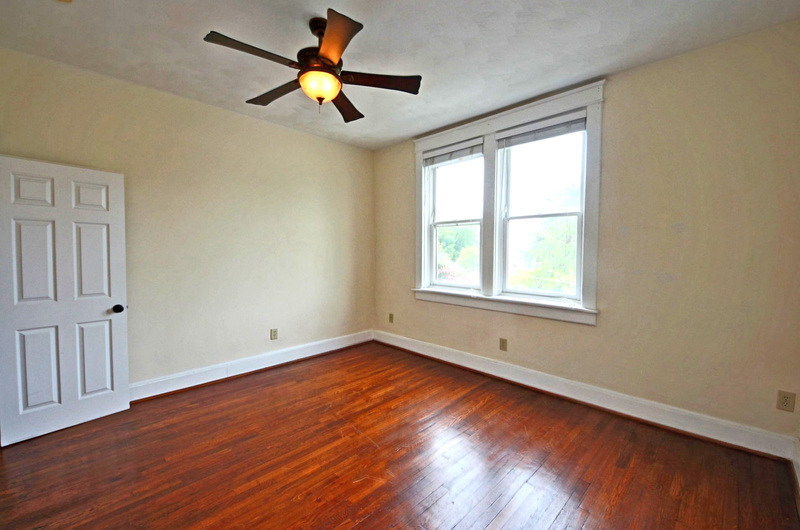 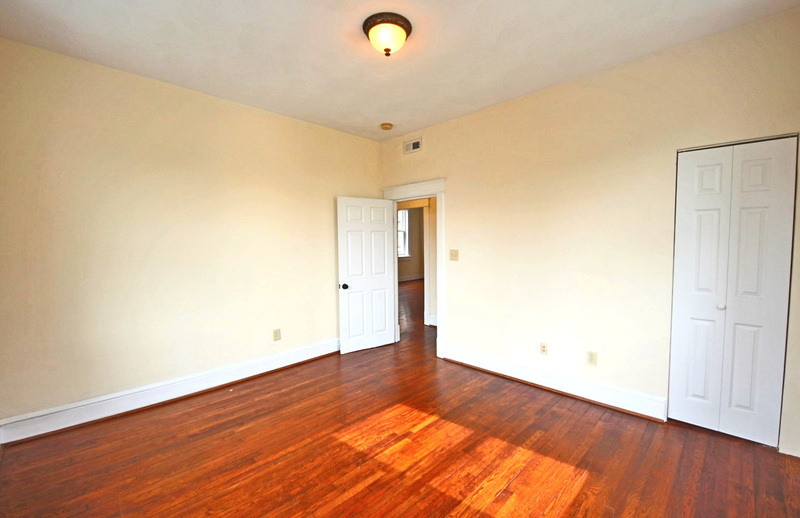 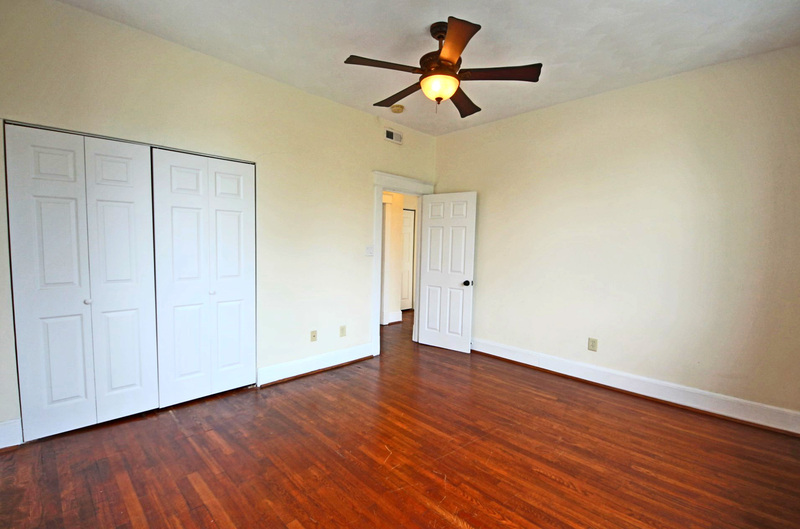 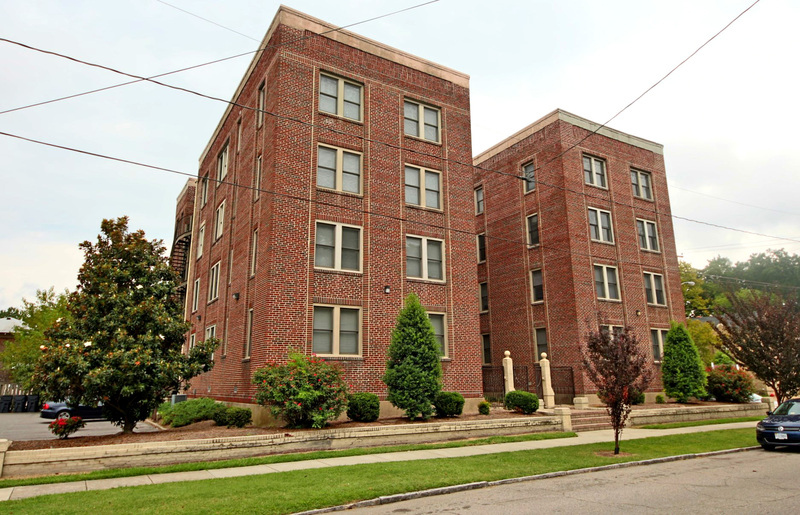 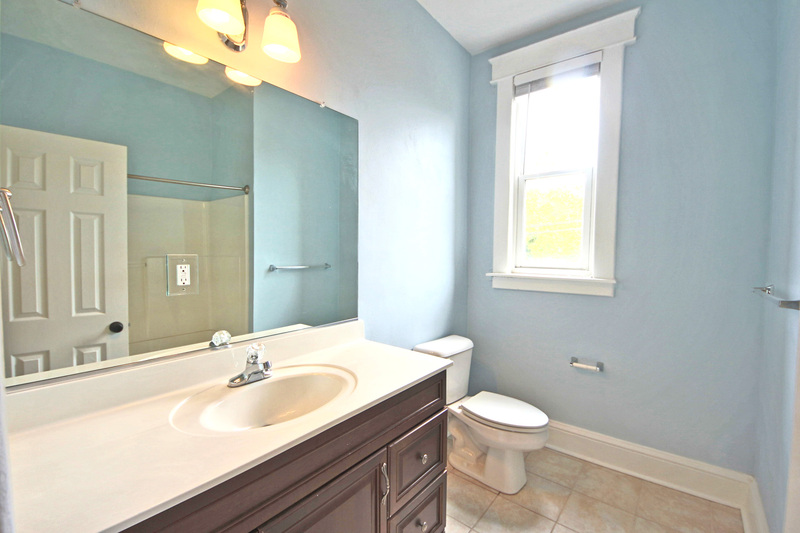 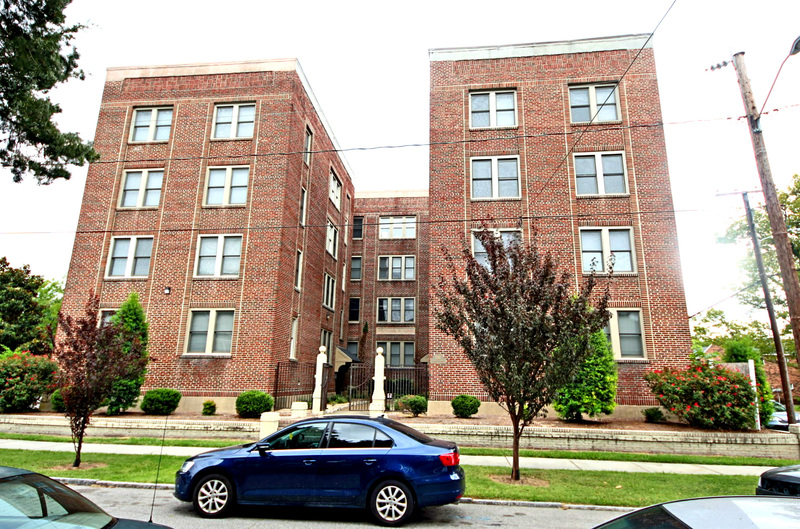 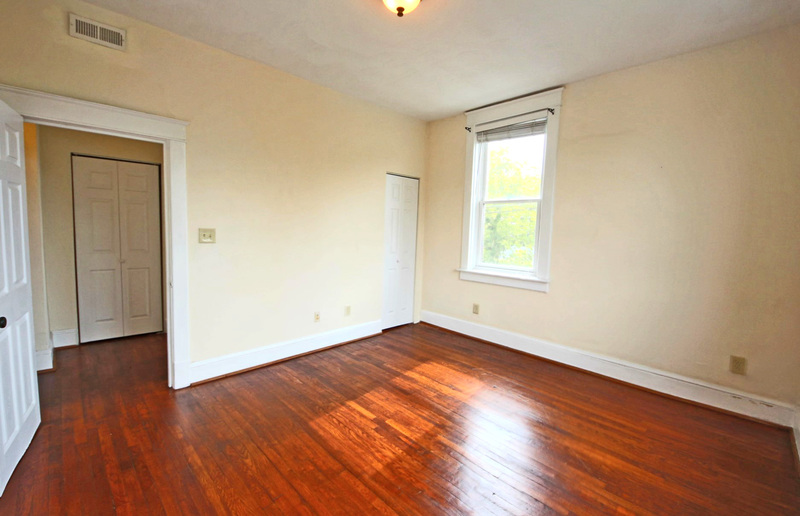 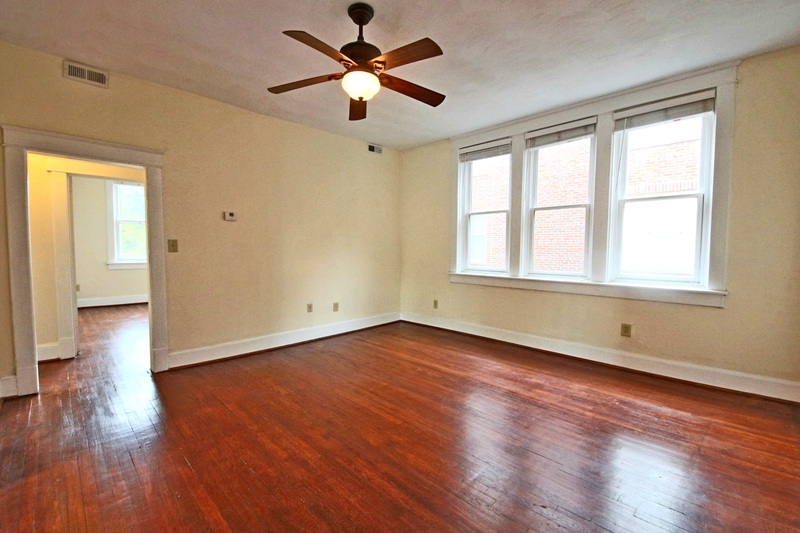 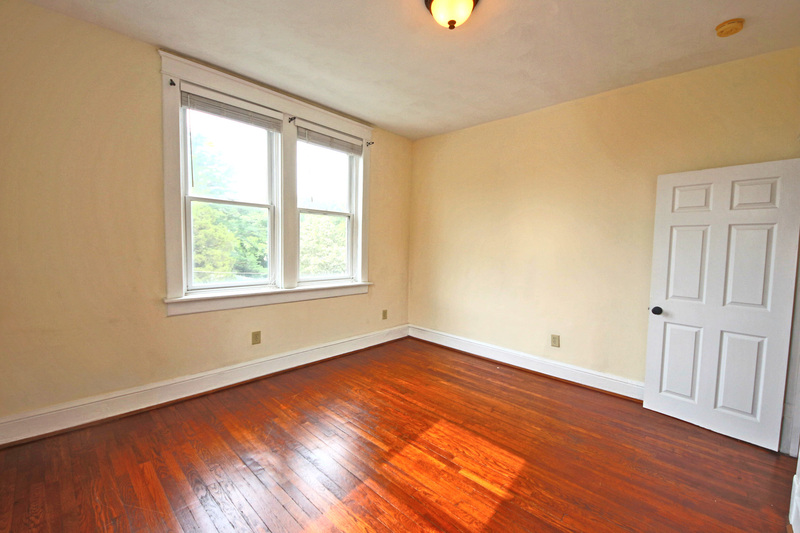 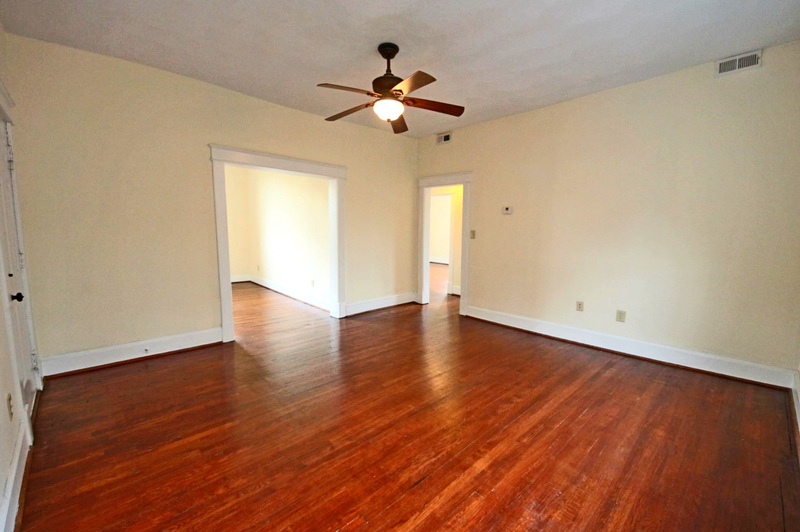 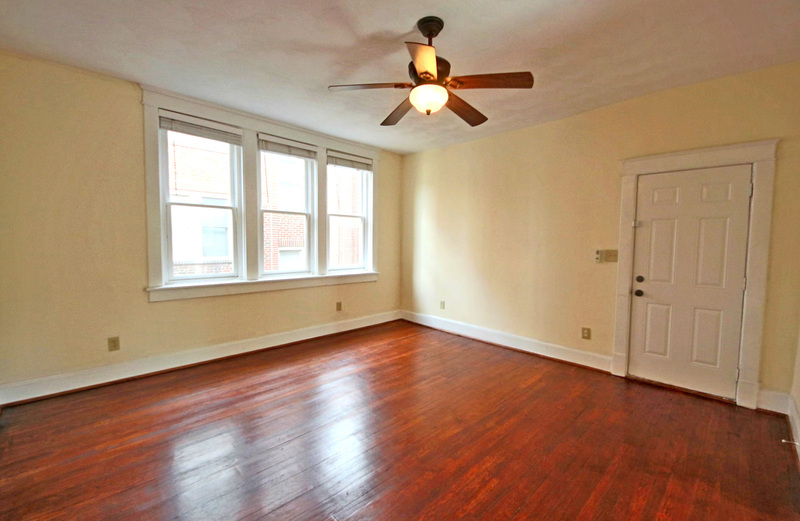 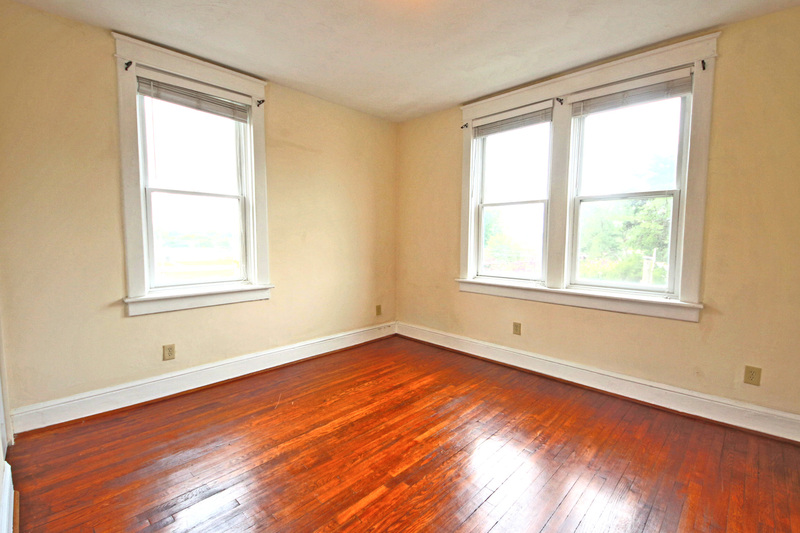 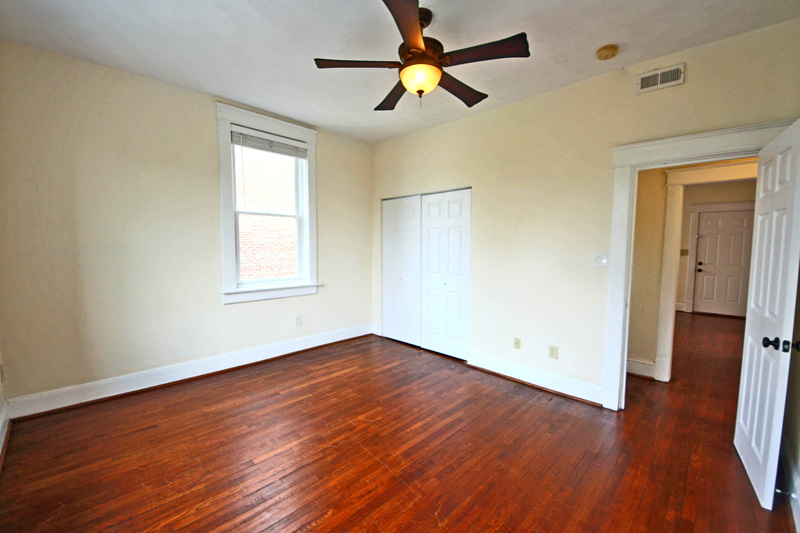 The gleaming hardwood floors, 10 foot ceilings and large windows provide a spacious and bright feeling. 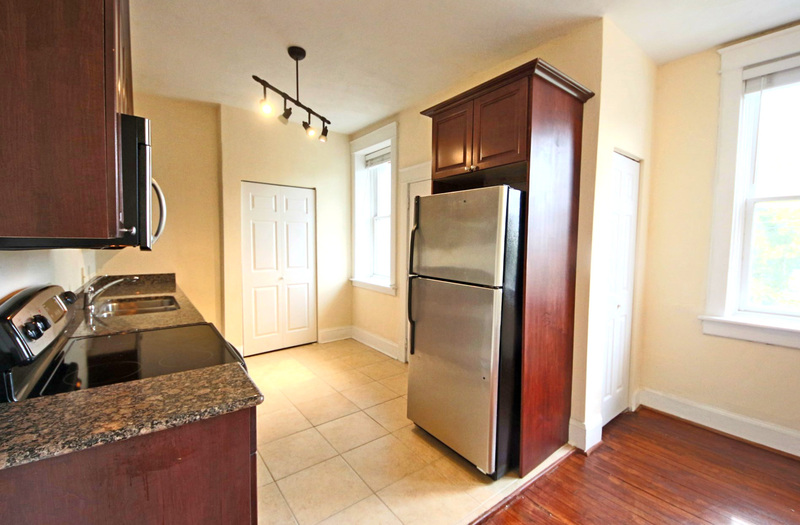 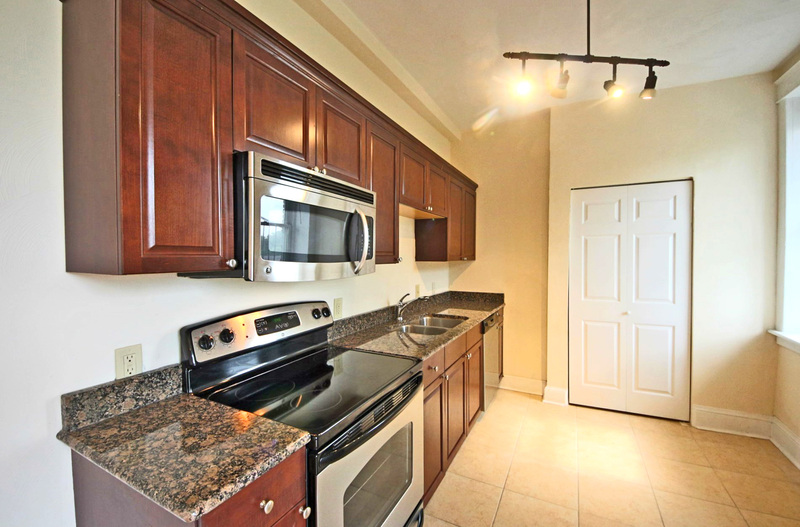 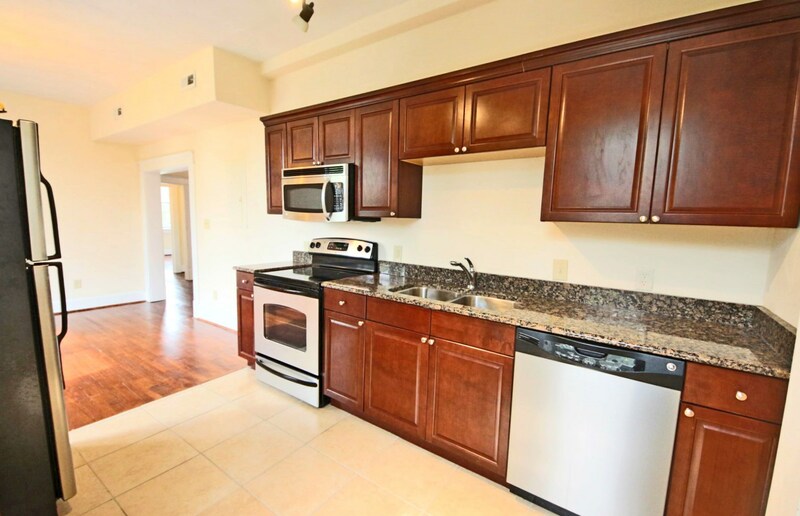 The open kitchen includes 42” cabinets, granite countertops, stainless steel appliances and ceramic tile flooring. 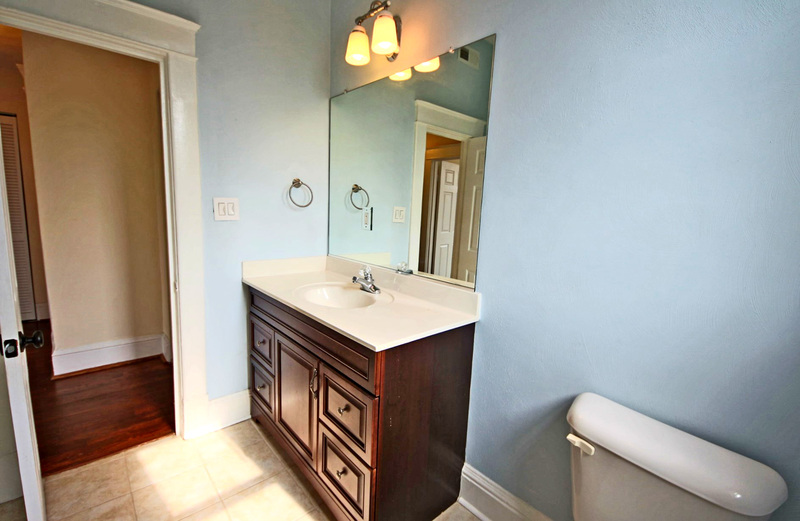 A built-in closet organizer and high-end GE washer/dryer help to set this unit apart from the rest. 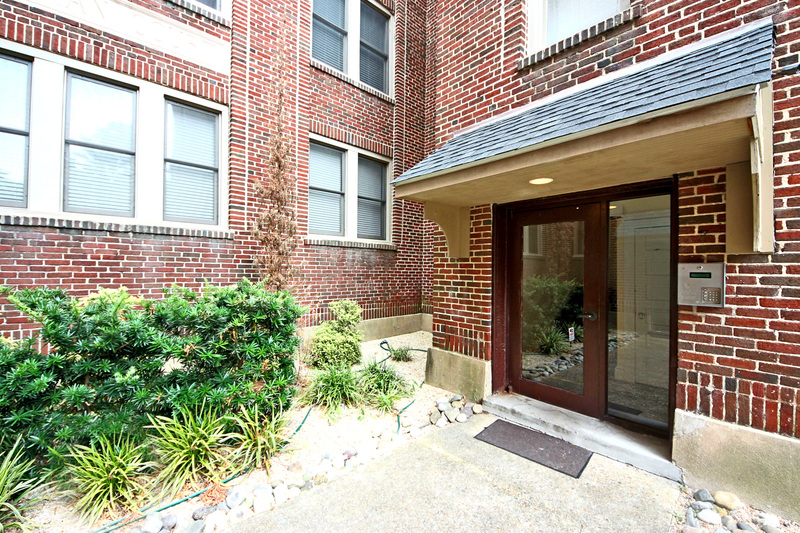 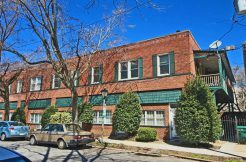 The charming front courtyard, secured entrance and off-street reserved parking round out the desirable features of this condo. 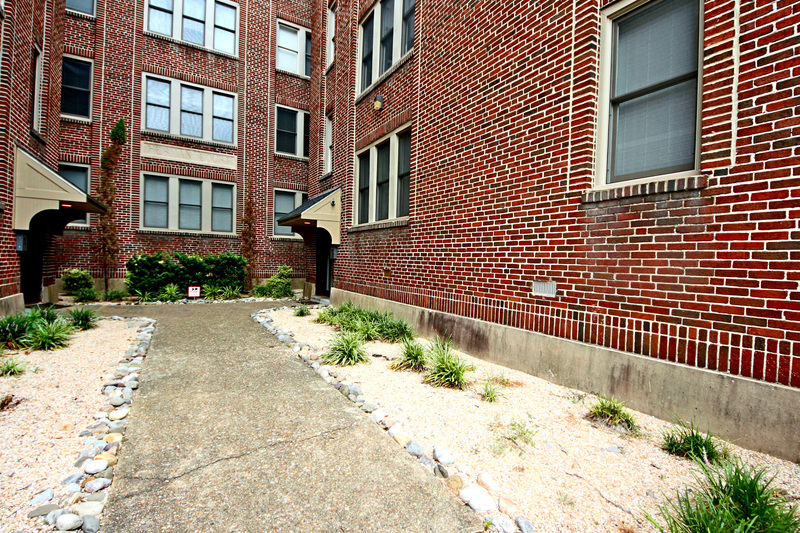 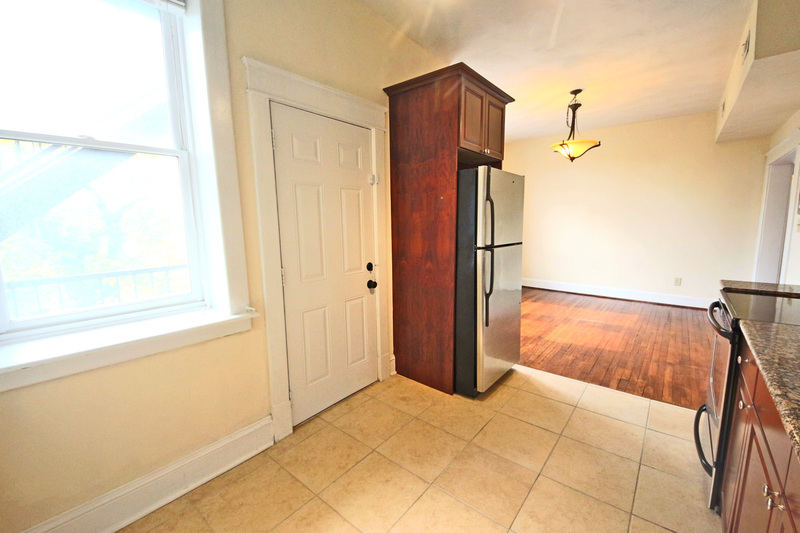 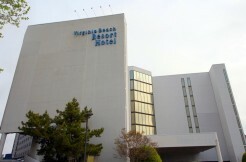 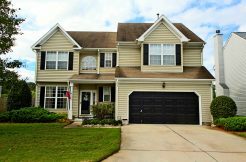 Close to Ghent, downtown and ODU!